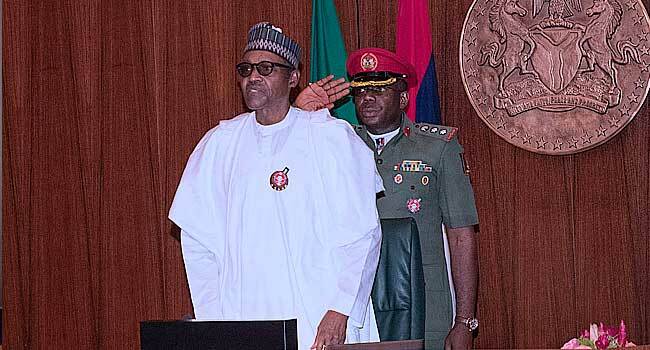 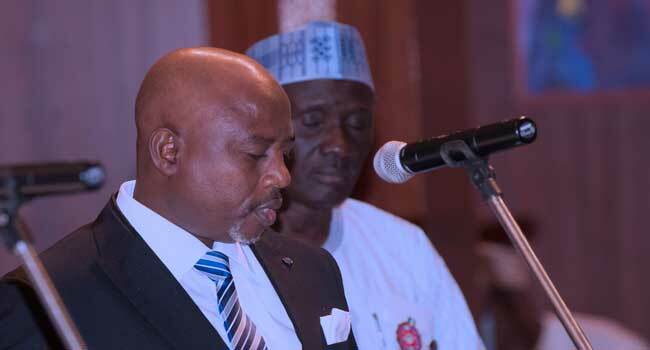 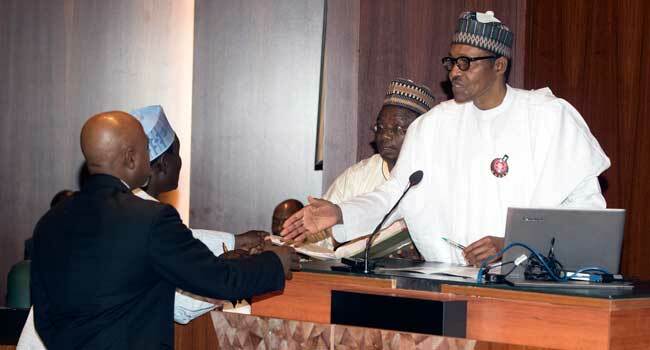 President Muhammadu Buhari on Wednesday inaugurated the Chairman of the Code of Conduct Bureau (CCB), Muhammed Isah, as well as its members. 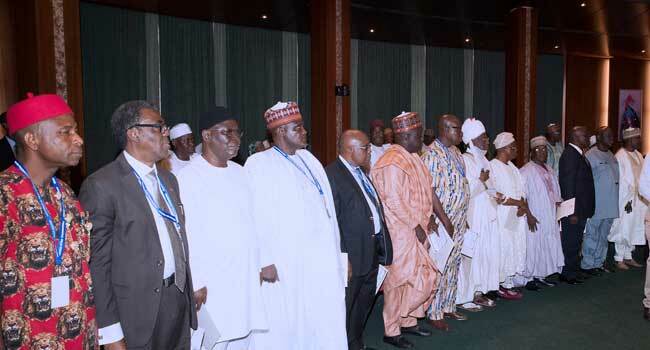 He also inaugurated members of the National Population Commission (NPC). 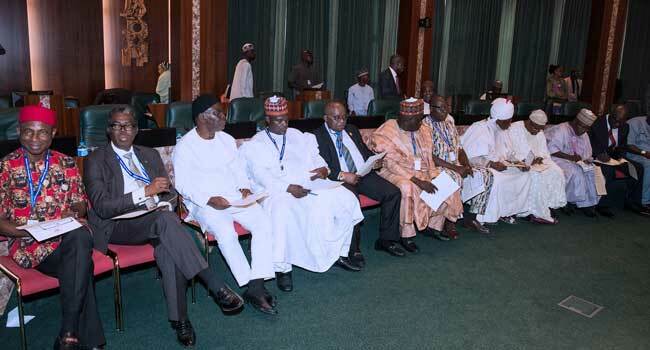 The CCB has six members while the NPC has 23 members.